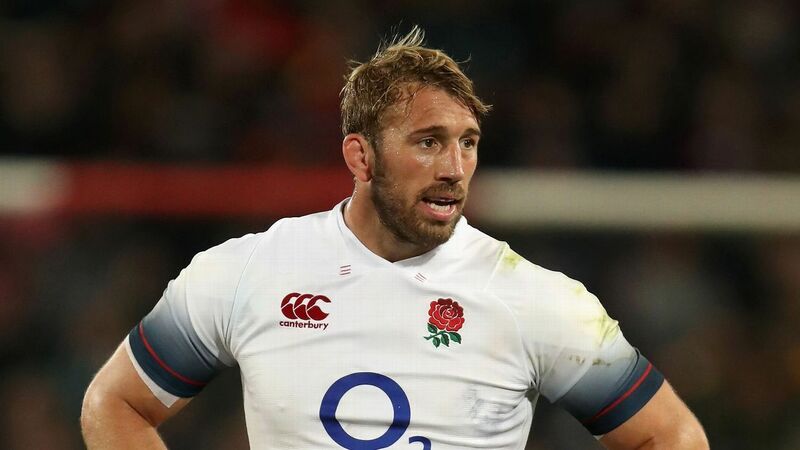 Chris Robshaw has been ruled out of England’s upcoming autumn internationals with a knee injury that will rule him out for up to eight weeks. Harlequins have confirmed that the former England captain has undergone surgery on the problem, which was inflicted during Harlequins’ Premiership clash with Saracens. Robshaw, 32, was absent for Harlequins’ European Challenge Cup win over Agen Saturday, but had featured in all six of his side’s Premiership fixtures so far this season. The back-row joins a growing list of players unavailable to England head coach Eddie Jones for the November matches against South Africa, New Zealand, Japan and Australia, including Billy Vunipola, Sam Simmonds and Joe Launchbury, who are also all out due to injury. Nathan Hughes and Alex Lozowski could also face suspension after being cited for disciplinary offences, while prop Joe Marler announced his international retirement last month. Eddie Jones names his squad for the autumn Test matches Thursday.